------When your dishwasher isn't working properly, scrubbing every plate, glass, and spoon by hand is a daily hassle that takes both time and energy... So why are you putting off having your dishwasher repaired? With Pacific Palisades Appliance Repair, dishwasher repair in Pacific Palisades is highly cost-effective. 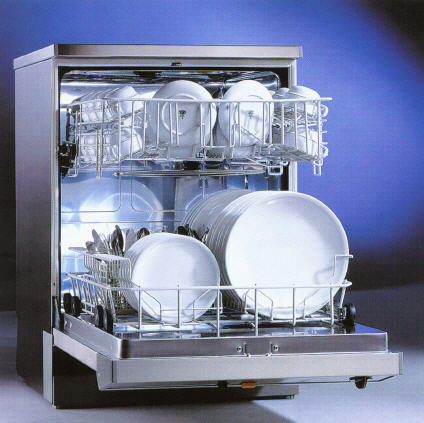 We provide precision workmanship and accurate dishwasher diagnostics, all at an affordably low rate. Instead of spending your free time up to your elbows in dishwater, call Pacific Palisades Appliance Repair. We're here to get your dishwasher back to running its best ASAP. Dishwashers are one of the great conveniences of the modern kitchen, but when yours isn't working right, it can be a major hassle. We Recommend you call us immediately.